We started working with Guttfield Architecture at the end of 2017 to promote the work of this small, emerging practice which works primarily in the residential sector. 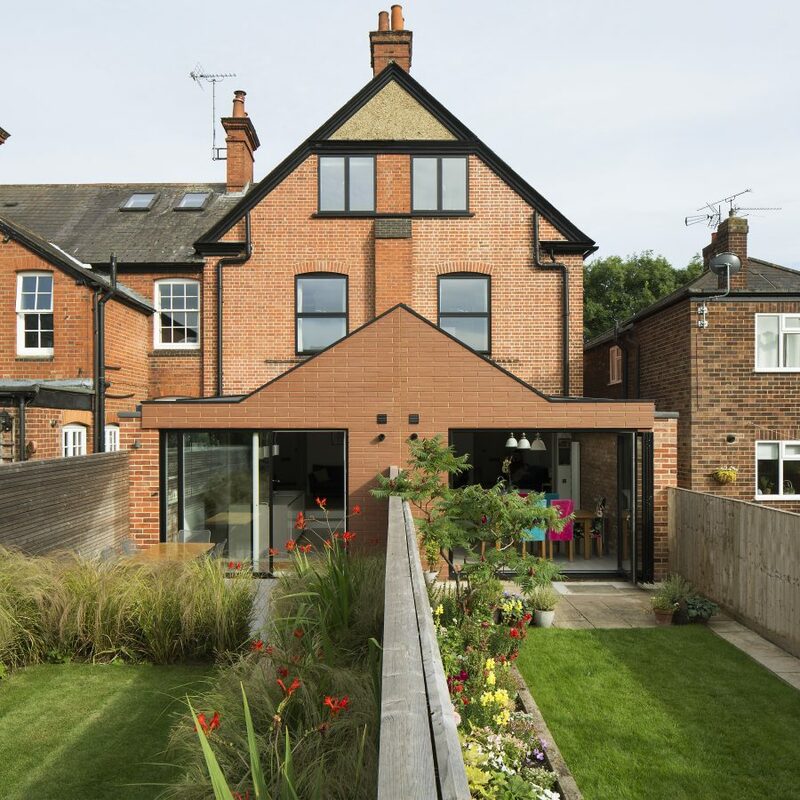 With a keen eye for detail, this highly skilled and passionate studio works across London and the South East to create beautiful yet practical architecture. Their dynamic approach starts and ends with an intimate understanding of detail, materials and fabrication.